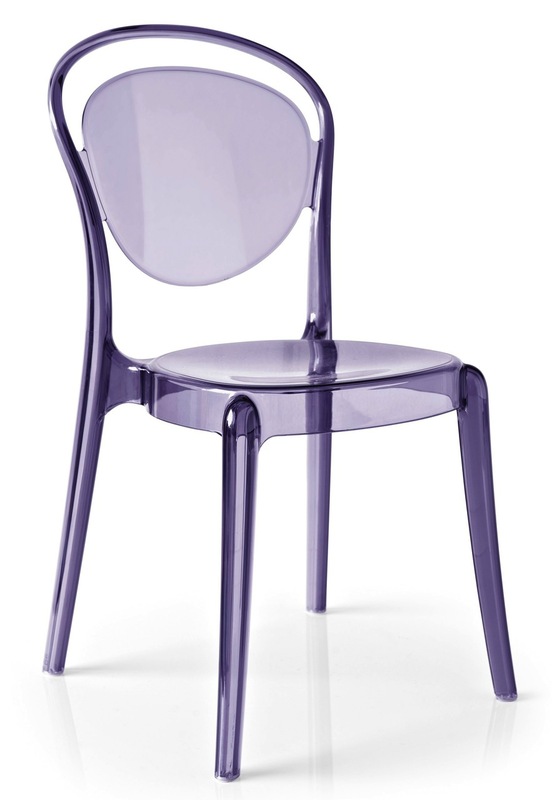 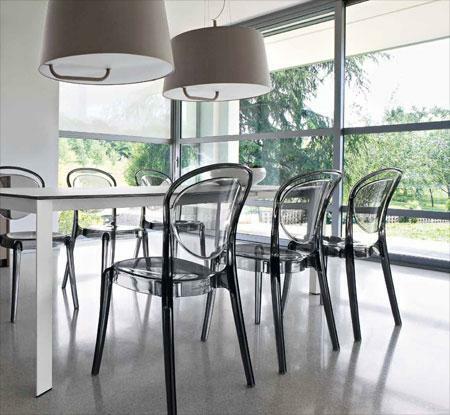 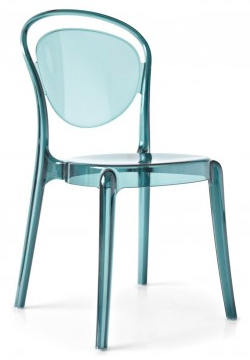 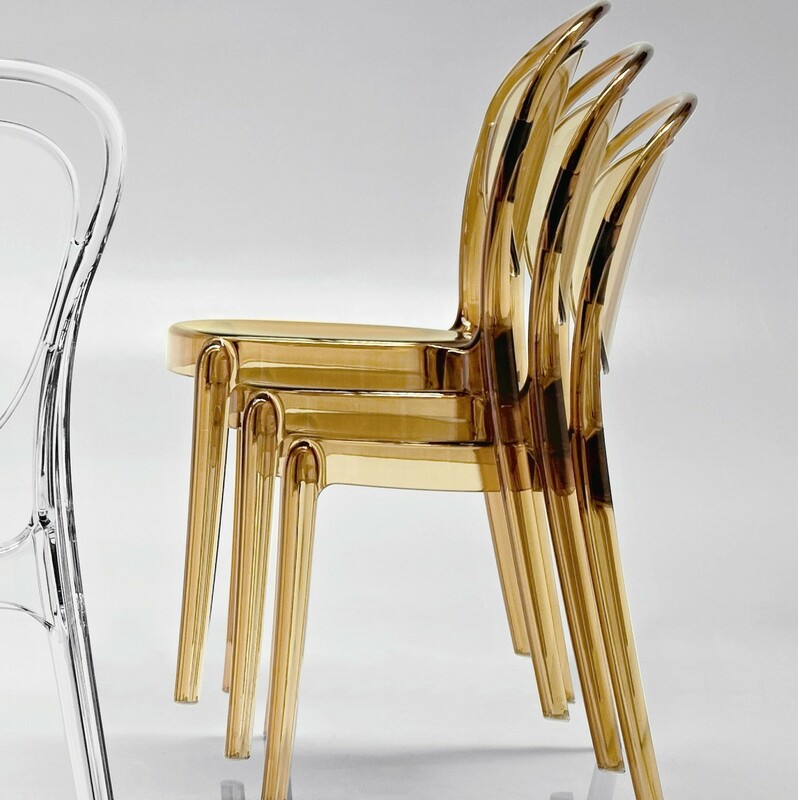 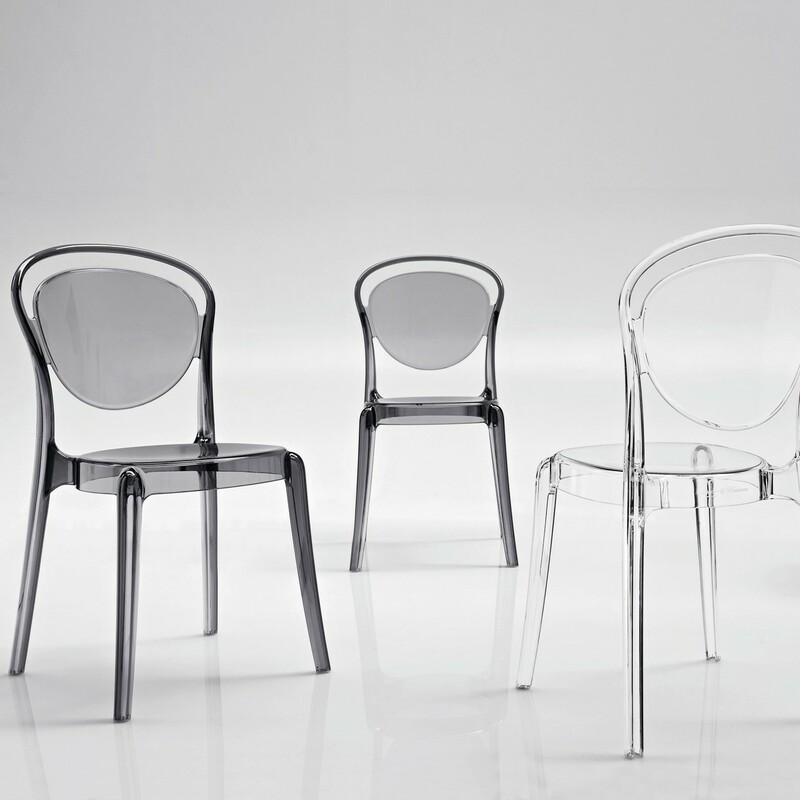 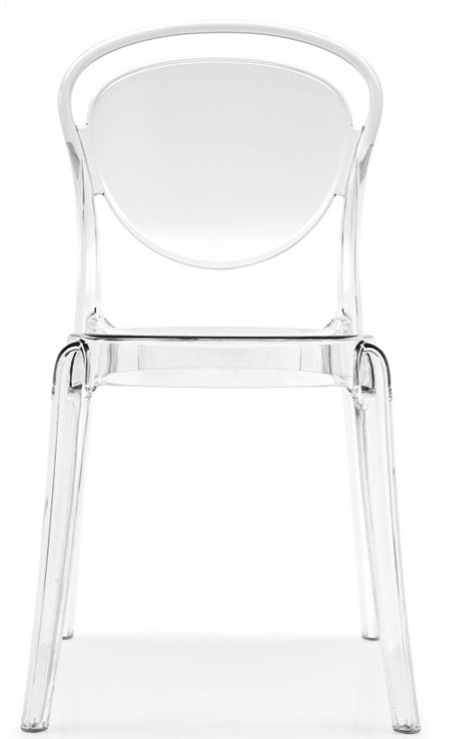 Extremely functional and stunning Parisienne Dining Chair by Calligaris is the ideal chair for a variety of settings, both indoors and outdoors; for living or dining areas, kitchen, restaurants, or the common areas outdoors. 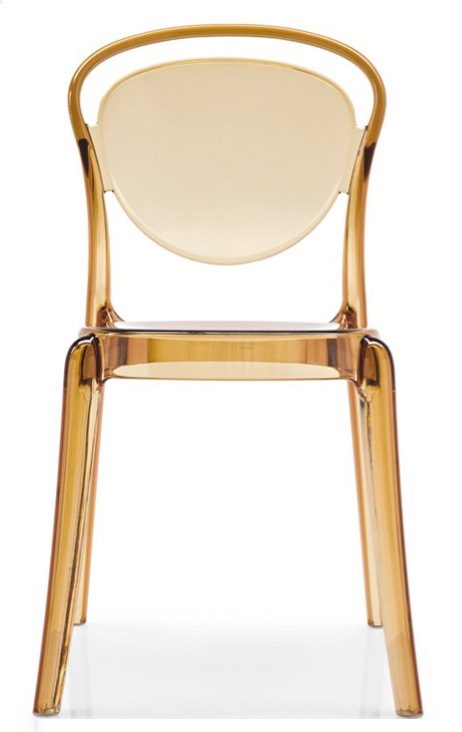 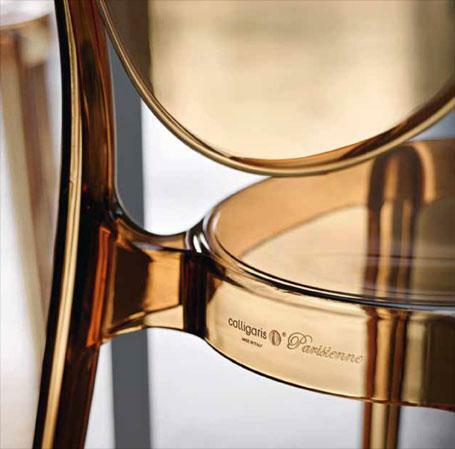 The Parisienne dining chair is characterized by the rounded shapes and its absence of sharp edges, traits which evoke the soft style of the classic French bistro chairs of the early 1900s. 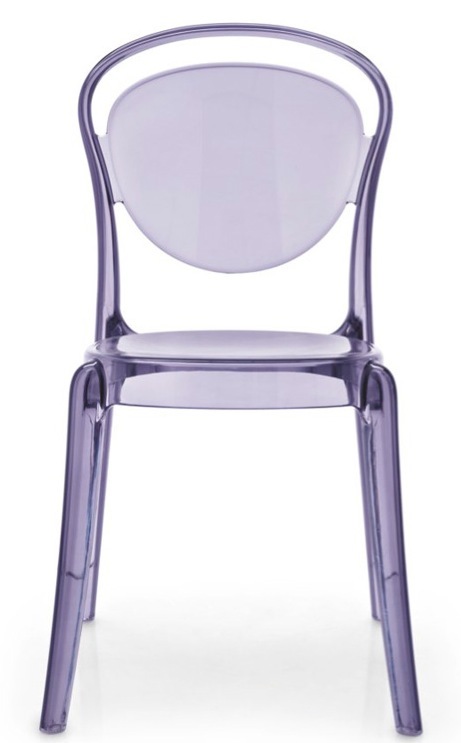 Made of polycarbonate, a material that ensures excellent resistance to shock and weathering. 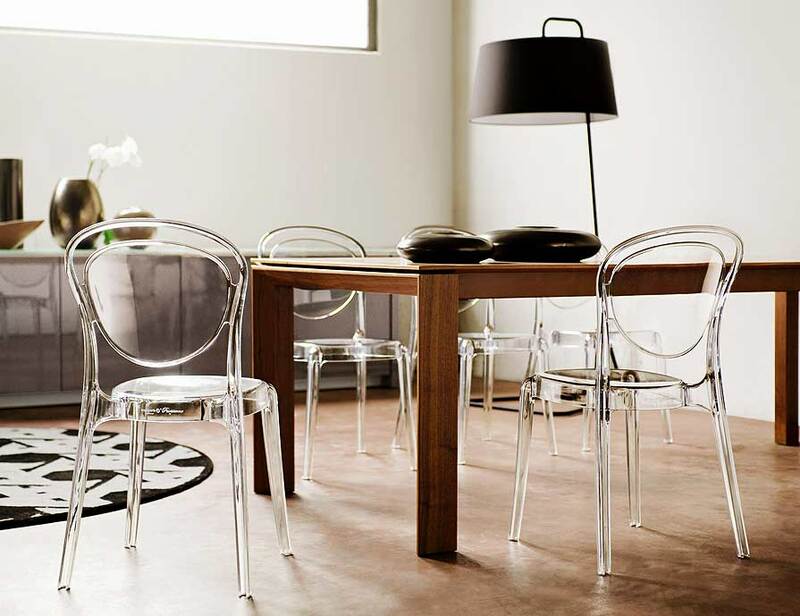 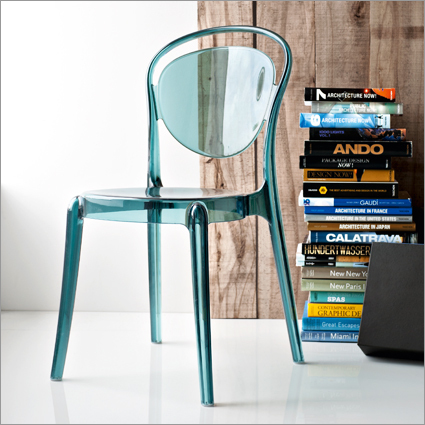 Calligaris Parisienne Chair is stackable up to four chairs high, that adds versatility to your living space. 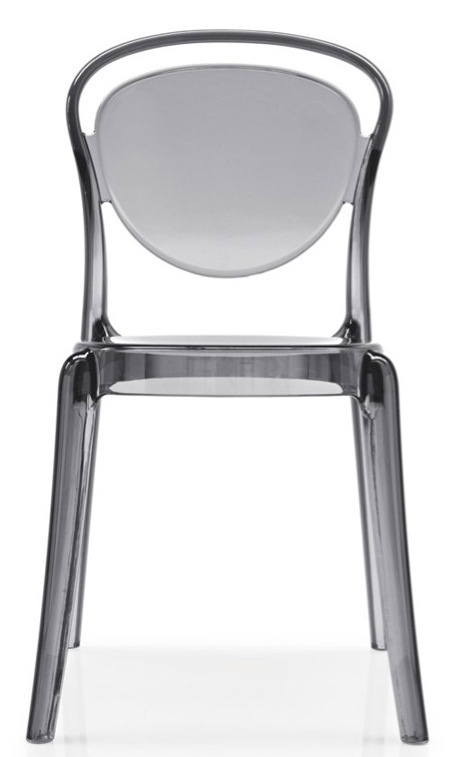 Dimensions: 18.13" W x 20.88" D x 34.25: Seat Height - 18"